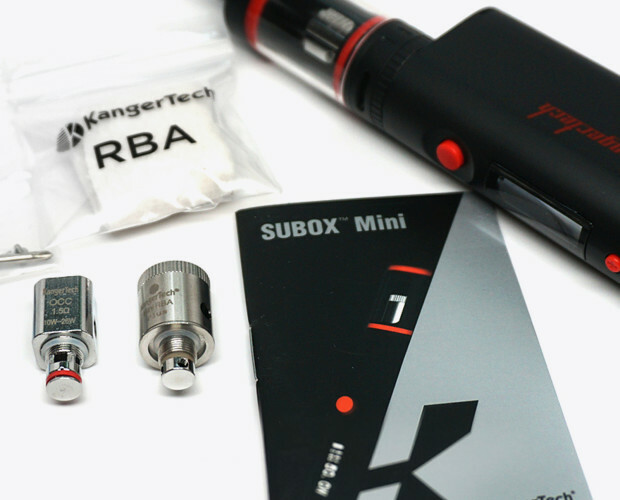 It’s About Time to Giveaway a SUBOX Mini! The title says it all! SUBOX Mini Giveaway, in the color of the winner’s choice, to one lucky commenter! Just leave a comment below on this blog post! Anyone 18 or older! 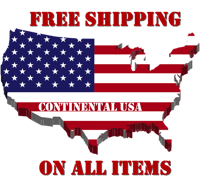 There are no restrictions, we’re willing to ship wherever the winner may be. How To Win SUBOX Mini Giveaway? The winner will be picked at random on Sunday, June 7th. Want a little extra with your entry? Let us know a product you would like to see us get in stock in your comment and we’ll add 300 VP Points, worth $3 off any order, to your account! Good luck to all and happy vaping! 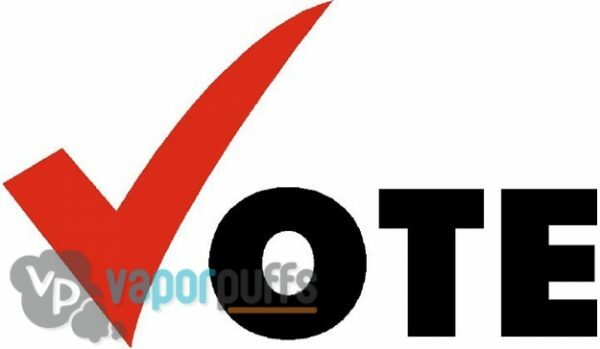 April Showers Bring… Vaporizer Giveaways? That’s right! After such a great response through the past two months we’re doing even more giveaways this April. Each week in April Vapor Puffs will be giving away a prize on reddit and on our facebook page! Details for each giveaway can be found below. Make sure to keep checking on this blog post throughout the month, as we will be adding links to the current running contest! This first week of April We’ll be giving away a KTS Mechanical Mod Vaporizer and a K800 Kit by Kamry! During the second week of April we’ll be giving away 2 G20 Cloud Vaporizer Kits by Mini Clip and a Game G Pen Vaporizer Kit! This week we’ll be giving away an X6 Special Edition Vaporizer Kit and a VAMO V5 Mechanical Mod Kit by Innokin! This last week will be picked by you! In our week 3 giveaway posts we’ll be asking for votes to pick what we giveaway this week! Its March Madness on Reddit this month! 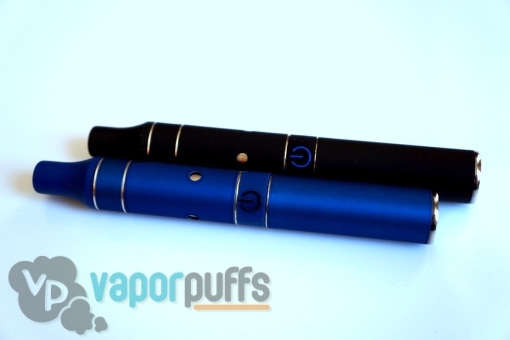 Each week in March, Vapor Puffs will be giving away 2 different prizes on Reddit! We’ll be giving these away on VaporEnts subreddit and the Electronic Cigarette subreddit. To enter the contests simply post a comment in the contest thread. Details for contest entry rules can be found below. Each contest will be held from Monday to Friday during each week in “Freebie February.” Make sure to keep checking on this blog post throughout the month, as we will be adding links to the current running contest! 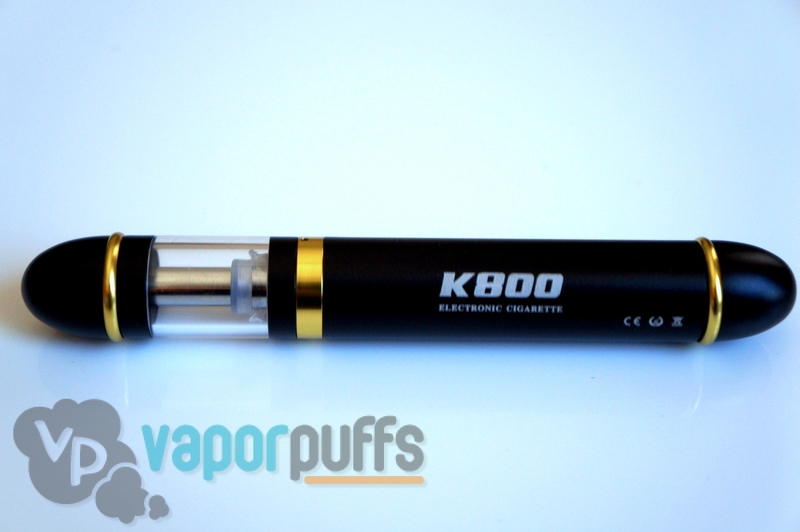 This first week we’re giving away a G Pen Vaporizer Kit and a KTS Special Edition Mechanical Mod Vaporizer Kit! 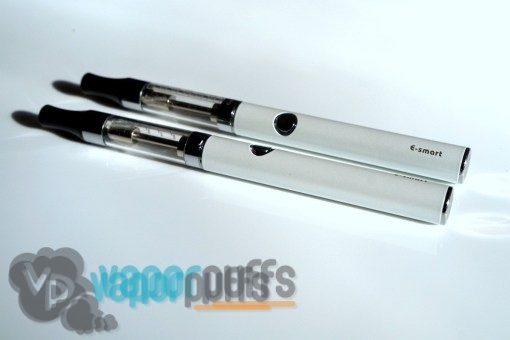 The Second week of March Mayhem we’ll be giving away an E Smart Vaporizer Kit and a Matrix S Vaporizer! 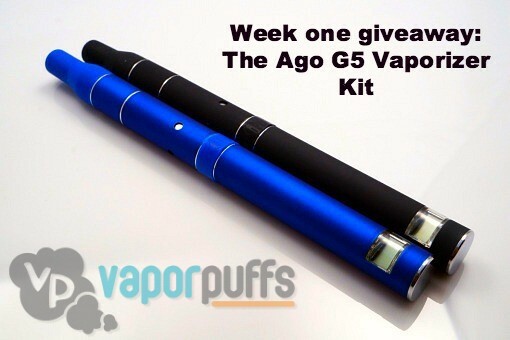 During week 3 we’ll be giving away an Ago G5 Jr. Vaporizer Kit and an X6 Special Edition Vaporizer Kit! Week 4 is your choice! During the week three posts we will be asking YOU what you’d like us to giveaway during week 4. The most upvoted suggestion on each week 3 contest post will become the prize for this week! 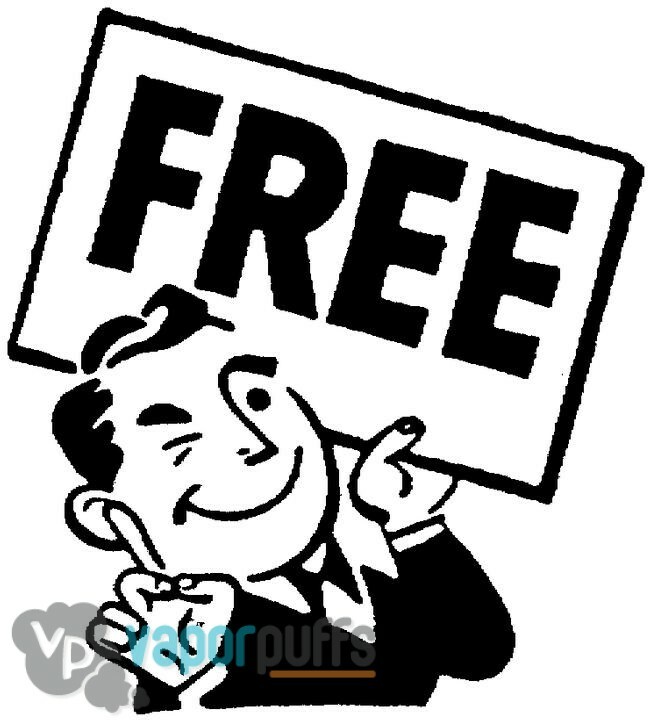 Freebie February: Weekly giveaways all month! 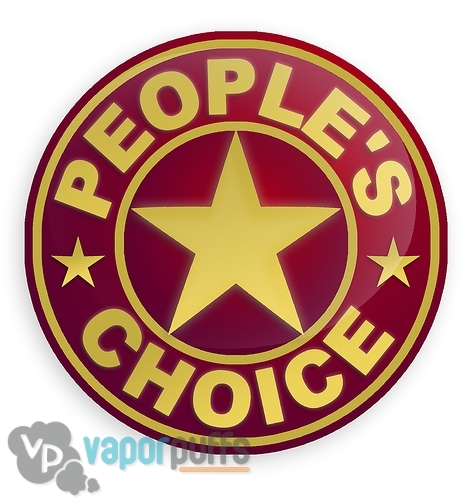 Each week in February, Vapor Puffs will be giving away a different prize on our Facebook page! To enter the contests, all you have to do is simply like us on Facebook or follow us Twitter. Details for contest entry rules can be found below. Each contest will be held from Monday to Friday during each week in “Freebie February.” Keep your eye on this blog post throughout the month, as we will be adding links to the current running contest! 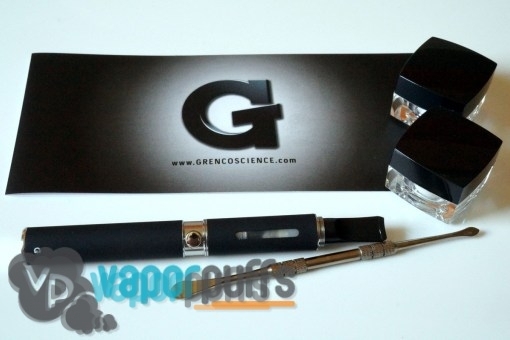 This first week we’re giving away an Ago G5 Vaporizer Kit to one lucky winner! 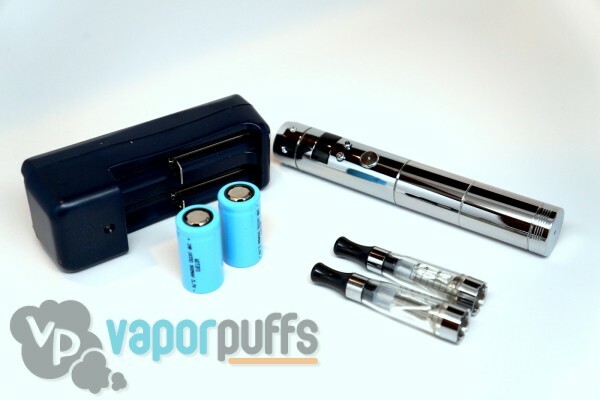 This second week of February we will be giving away one X6 Vaporizer Special Edition Kit! 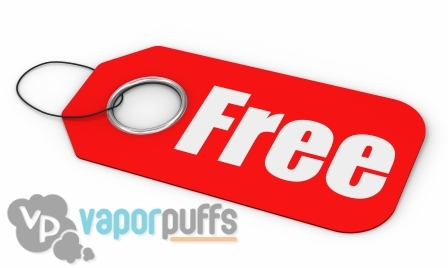 Week 3 of Freebie February we’ll be giving away a $50 Vapor Puffs E-Gift Code! 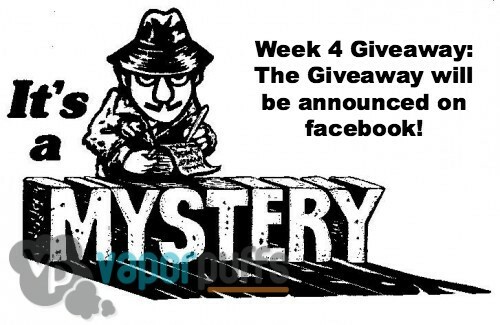 Week 4 is not only our mystery week, its also the week we’re giving away our biggest prize! To find out just what the grand prize and contest will be, “like” our page on Facebook and make sure to keep up to date! The final week contest will be announced on Facebook on February 24th!